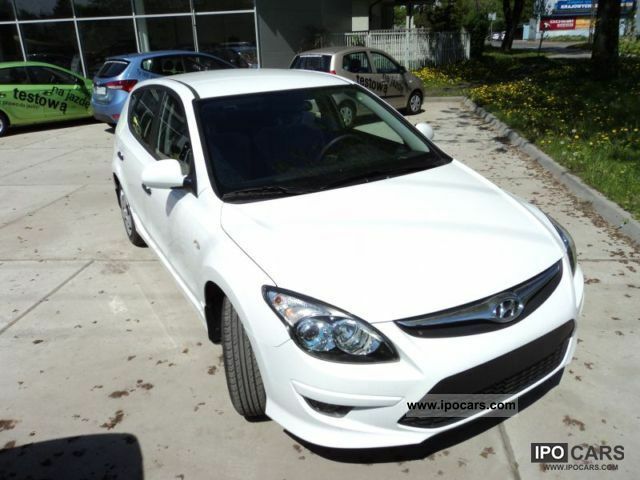 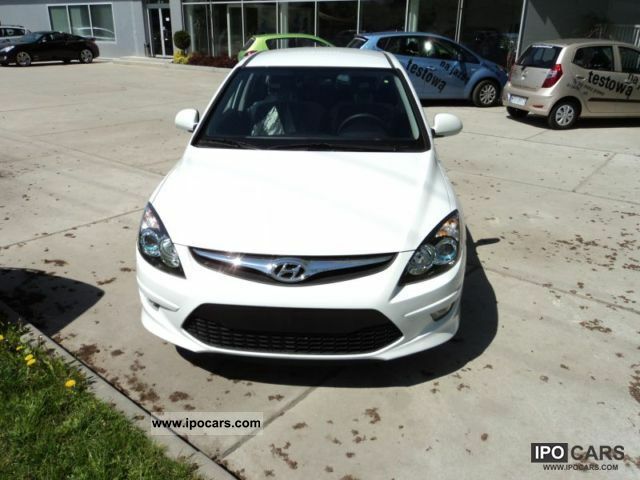 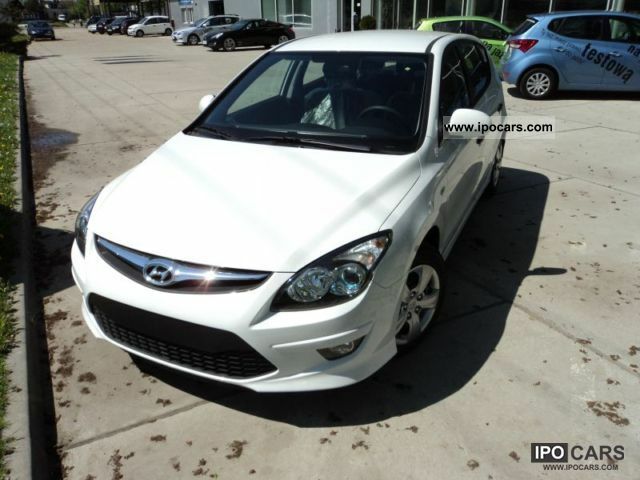 Limousine >> Cars by Make >> Hyundai >> 2011 4.1 A109KM BASE PLUS NAJTANIEJ!!!!!!! 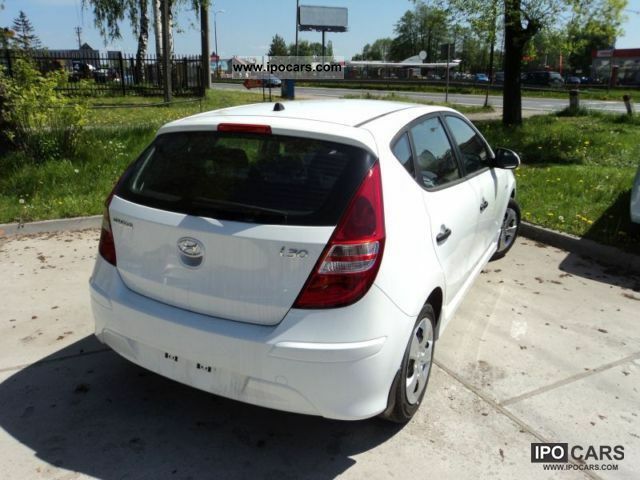 Model Name 4.1 A109KM BASE PLUS NAJTANIEJ!!!!!!! 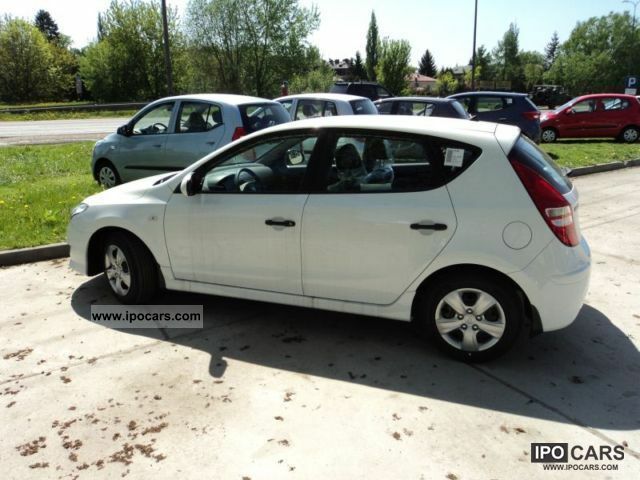 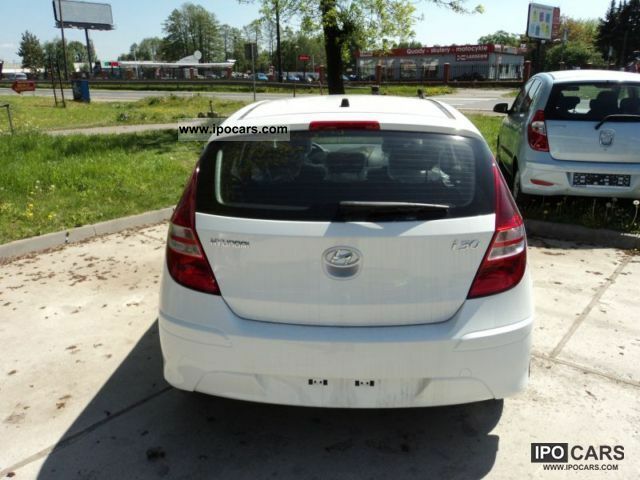 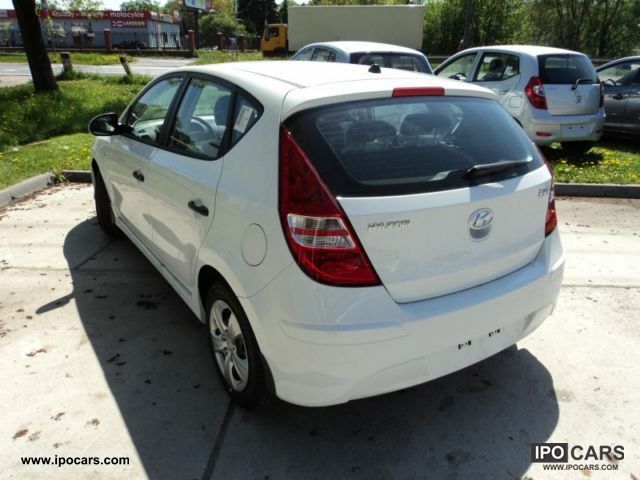 Hyundai ix35 6.1 GDI petrol 2WD climate Annex 1.6 2WD S. ..